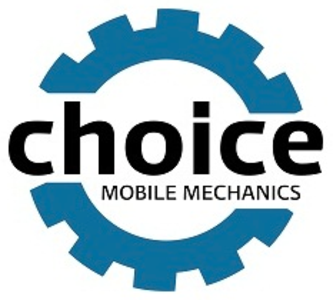 "Choice Mobile Mechanics have a team of mechanics working across the South of England, from Bristol to Maidstone. They offer convenient on-site servicing and repairs while you work or at your home. For larger repair jobs such as clutch replacements, they conduct work in their workshops while offering free collection and delivery. Their fixed price structure means that what they quote is what you pay - every time!"